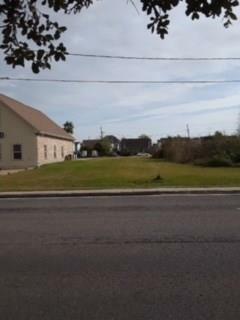 Regular Lot 100'X255 or 25,500 Square Feet on Willliams Blvd. adjacent to Gardner Realtors on 4140 Williams Blvd. Bounding streets, Vintage Dr, Georgia Ave, and 42nd St. This portion of land goes back to Georgia Ave. Listing provided courtesy of Ana Maria Cornejo of Hgi Realty, Llc.